Otto Klemperer (1885-1974) was one of the most important and influential conductors of the 20th century. His interpretations of Beethoven, Brahms, Bruckner and Mahler still set standards for conductors today. In OTTO KLEMPERER’S LONG JOURNEY THROUGH HIS TIMES – now superbly restored, re-edited and finally available on DVD – filmmaker Philo Bregstein traces the compelling trajectory of Klemperer’s life and art through a rich selection of often rare historical film, photo and sound material. Klemperer’s career flourished during the Weimar Republic, culminating in his legendary leadership of the Berlin Kroll Opera. The Nazi regime in 1933 forced Klemperer into exile in the United States. After the War, he headed the Budapest State Opera for three years, and in 1954 settled in Zurich. There followed a long Indian Summer with the Philharmonia in London. 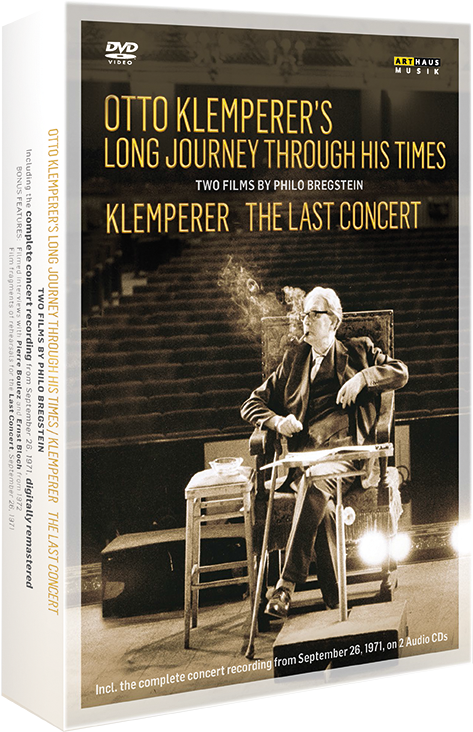 KLEMPERER THE LAST CONCERT features exclusive film material of rehearsals and the last concert Klemperer conducted on September 26, 1971 in London in a riveting new documentary Bregstein edited in 2015 that may count as Klemperer’s musical testament on film. 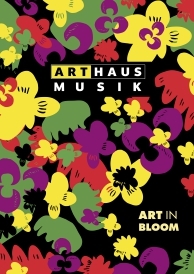 A special feature of this luxury set is a 180-page book (in English, French and German) with introductions by the director and his team, special contributions by renowned musicologists and a collection of rare photographs. 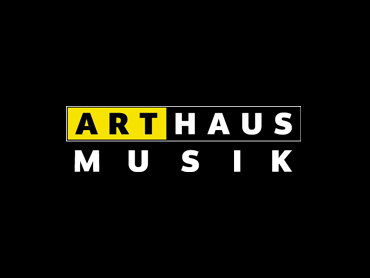 Bonuses include the complete digitally remastered audio recording of the last concert on 2 CDs/2 Vinyl LPs (180gr) and two short but fascinating filmed interviews with Pierre Boulez and Ernst Bloch from 1972.